Plastic Radiator Tank mould manufacturer in India Clastek Engineering Pvt Ltd are professional in all type of plastic radiator tank mould manufacturing. Plastic Injection Mold Manufacturer in India. 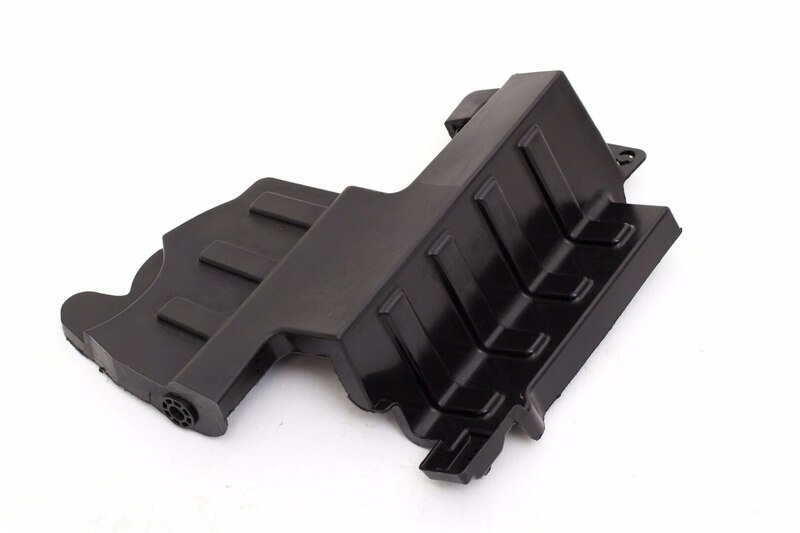 Clastek Engineering Pvt Ltd manufacturing Various type of Plastic Radiator Tank Molds & Moulded component supply for all the leading OEM's in India. Plastic Injection Mold Manufacturer in India. Clastek Engineering Pvt Ltd manufacturing Various type of Plastic Radiator Tank Molds for all the leading OEM's in India. Clastek provides solution for all your Plastic Injection Mould needs under one roof. The services are designed to cater to all your specifications and requirements. Our experienced team provides the solutions for Proto type Moulds, Low volume soft moulds, Production hard moulds, Assembly Fixtures, Checking fixtures, Inspection Gauges, etc.